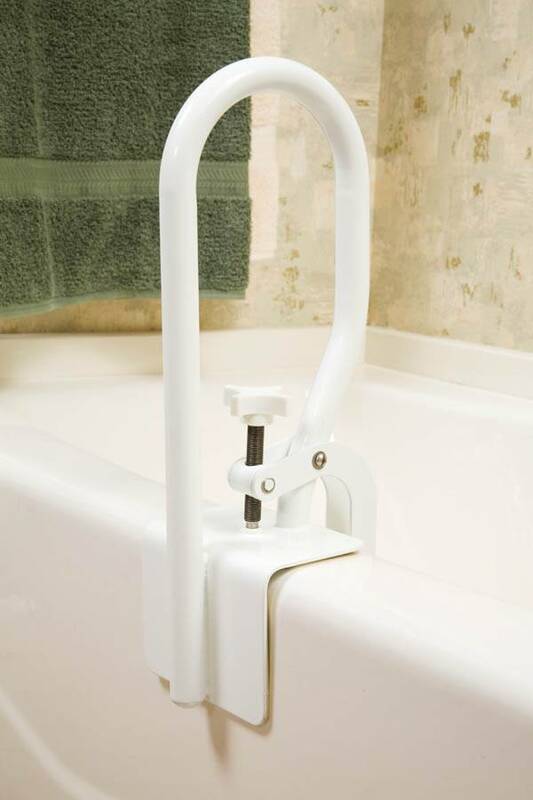 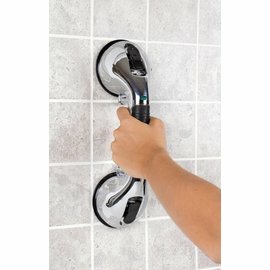 This bathtub rail attaches easily to the bathtub for support exiting and entering the bathtub. 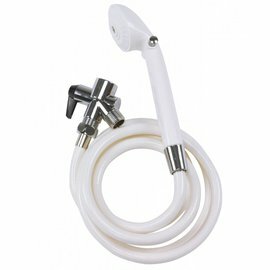 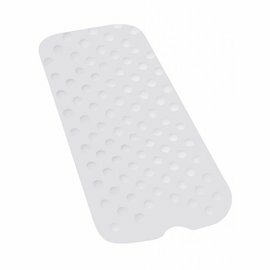 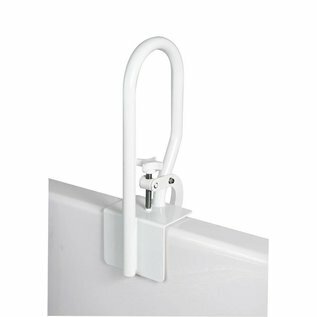 The White Bathtub Rail is ideal for use on fiberglass tubs and features a wide contact area to help disperse weight evenly. 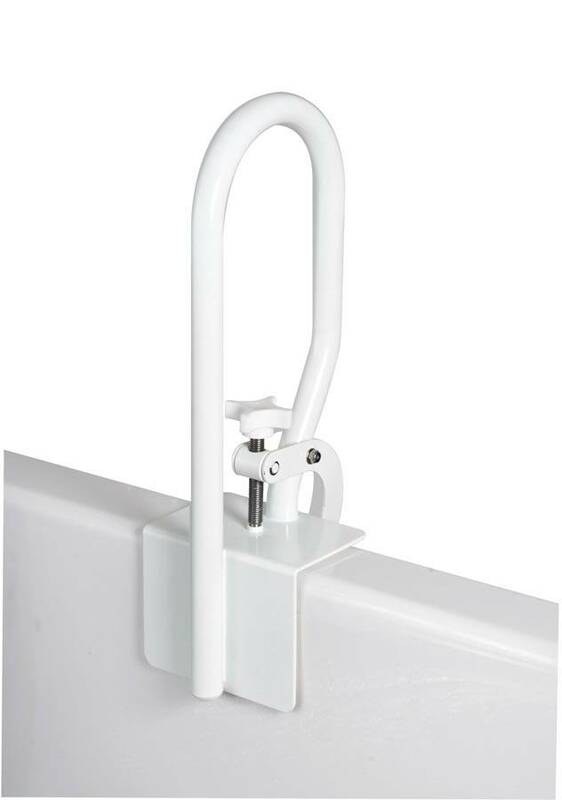 This Bathtub Rail fits most bathtubs and easily attaches with a mounting clamp.